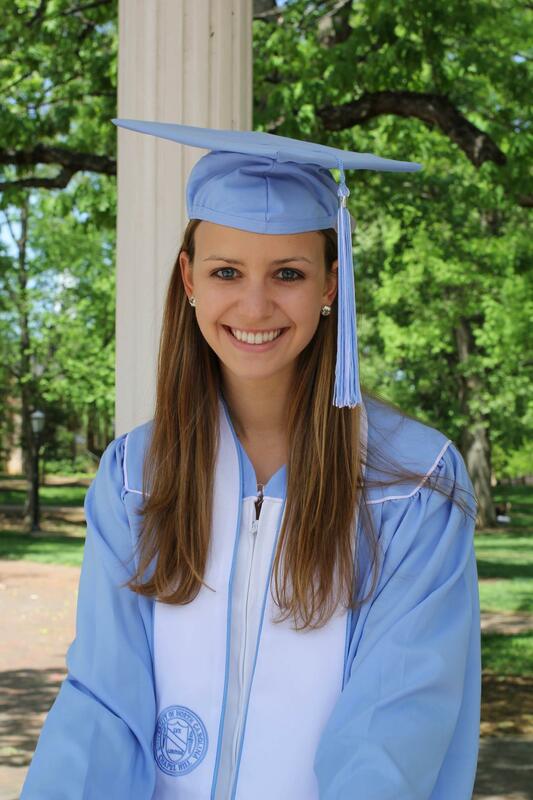 to Alston-Pleasant Scholar, Allison Blackburn, on her recent graduation from UNC! The 2012 Annual Report has been posted on the Reference page. The report was filed in March 2013 with the three clerks of court in Franklin, Halifax and Warren counties.